Is Valentine your lucky season? Then, here is a chance to get pampered by Canoe Laundry. It’s really easy. 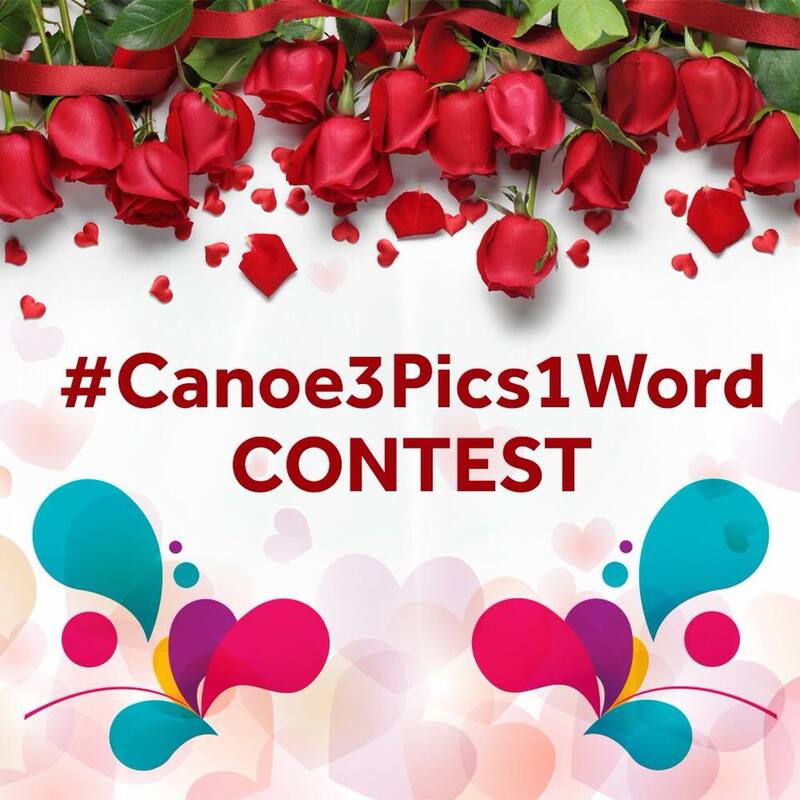 Join in the #Canoe3Pics1Word contest and be certain to be amongst the lucky winners who answers our questions at 12 noon.